One of our most popular unisex wedding band rings made in cobalt chrome. 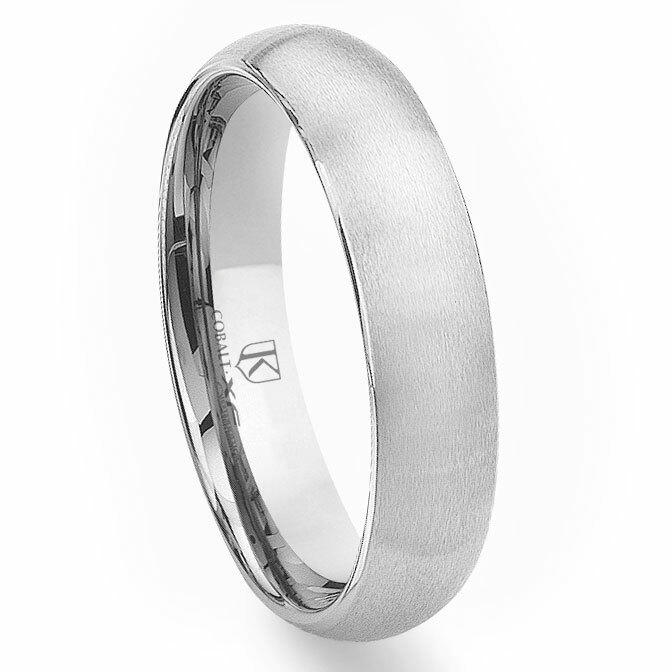 It features a brush finish on the outside that has a subtle classic look. 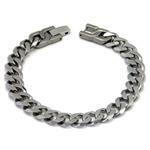 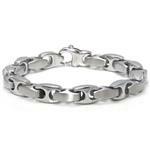 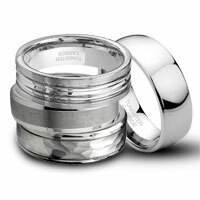 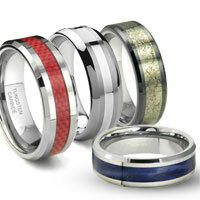 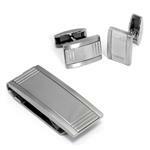 Suitable for both men and women and it is a great choice for making a set of matching wedding bands. 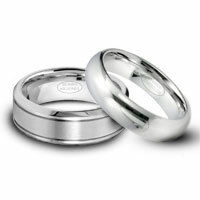 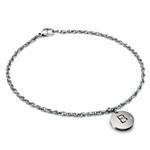 It matching any white gold rings in color and overall appearance. 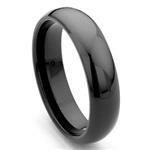 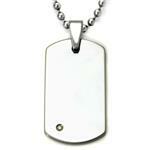 With a much higher hardness than gold and silver rings, it is less prone to scratches. 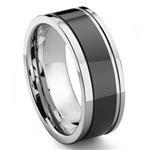 This ring is also offered with a high polish finish. 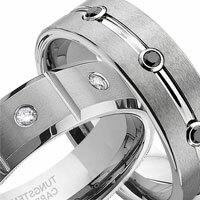 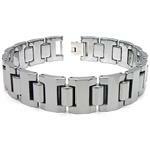 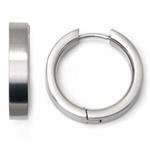 Click on the following links for matching bands in various band widths 4MM, 7MM, 8MM.